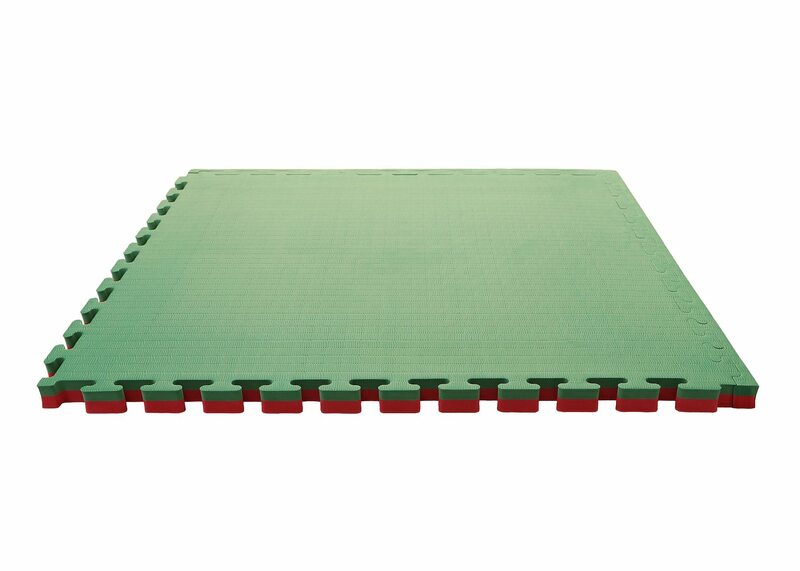 Great for Martial Arts and DOJOs. 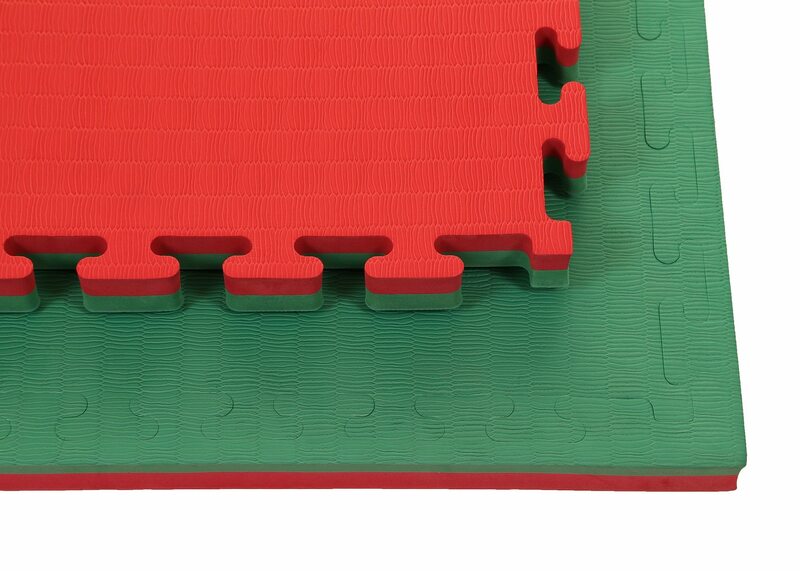 Tatami jigsaw mats are made from a solid EVA material, making them incredibly durable, light weight and cost effective. 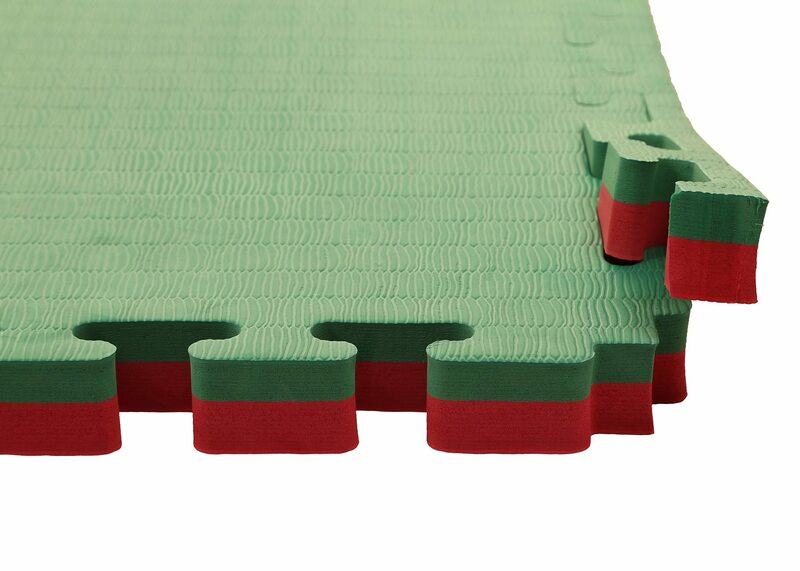 Tatami Jigsaw Mats are an essential piece of equipment for all Martial Arts Disciplines! 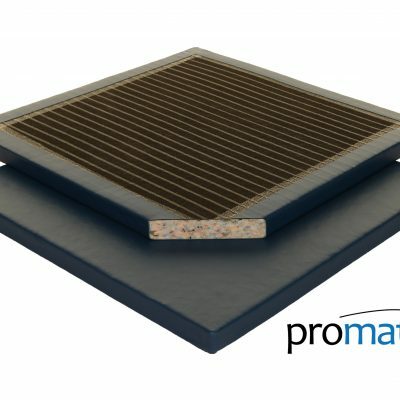 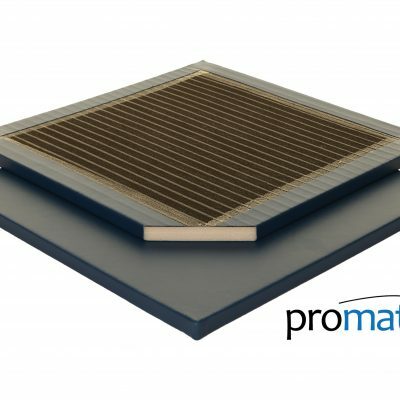 We boast a large volume of stock which allows us to deliver your mats within days of your order. 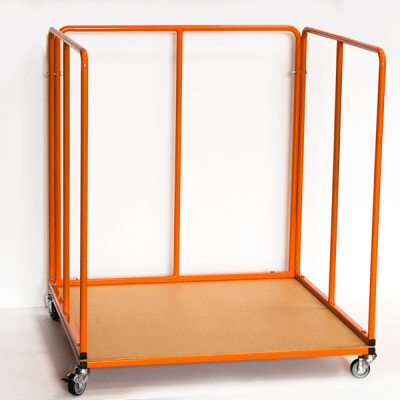 Our prices are extremely competitive and if you find better prices please come back to us and let us know!